Custom jerseys featuring your team's unique style. With short sleeves for players and long sleeves for goalkeepers, our jerseys are light and resistant. 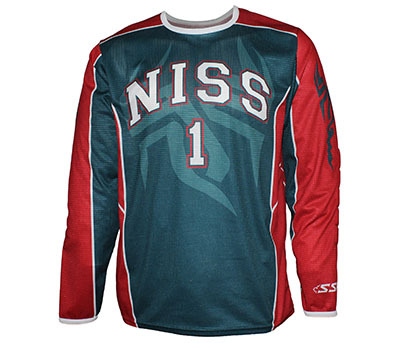 Specially cut for soccer goal keepers, this jersey comes with reinforced elbows. 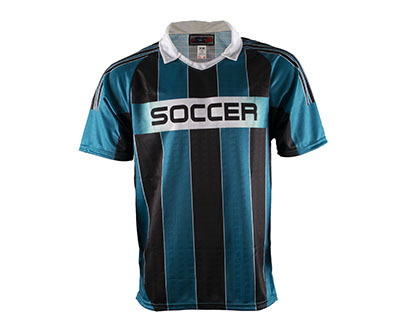 Short-sleeve sublimated soccer jersey made from lightweight, breathable material. 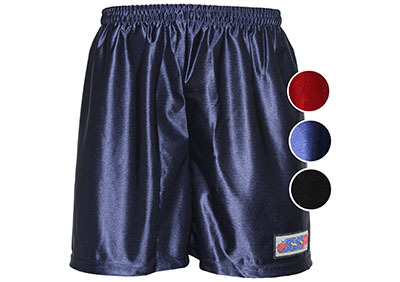 Short and lightweight, these shorts are perfect for amateur soccer teams. Available in solid or sublimated colours to perfectly match your jerseys.